Description: A circus becomes the location for stolen loot and murder. 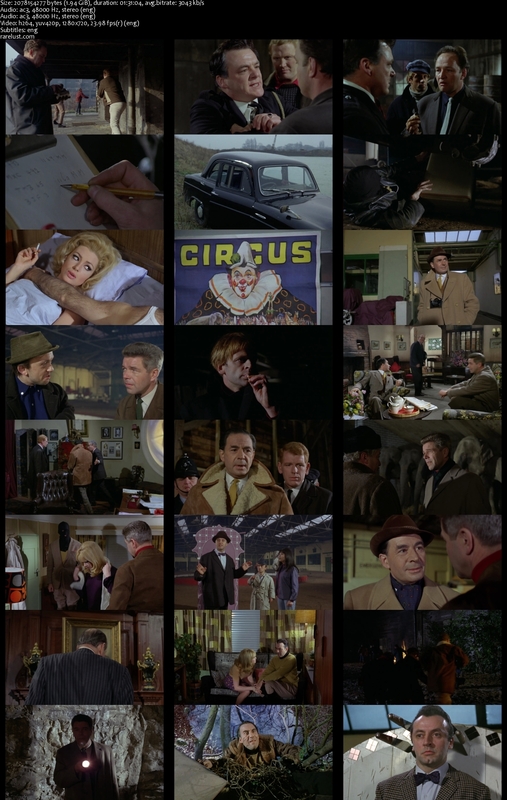 Tagged 1960s, Based On Novel, Edgar Wallace, English, High Definition, UK. Bookmark the permalink.